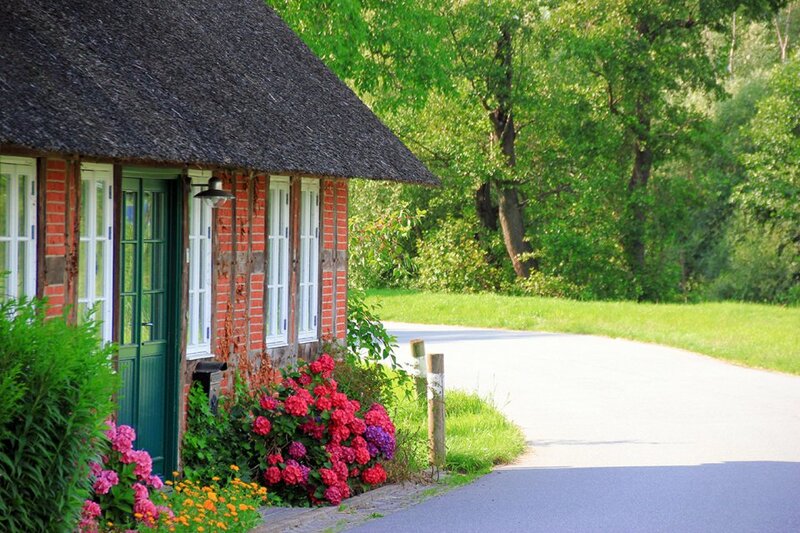 Even though the Blockland is officially a neighbourhood of the city of Bremen, the approximately 30-square-metres of land in the middle of the nature preserves "Untere Wümme" and "Kuhgrabensee" is understood to be its own little village. Not far from the city centre, with more cows than people, it’s a popular spot for day-trips. 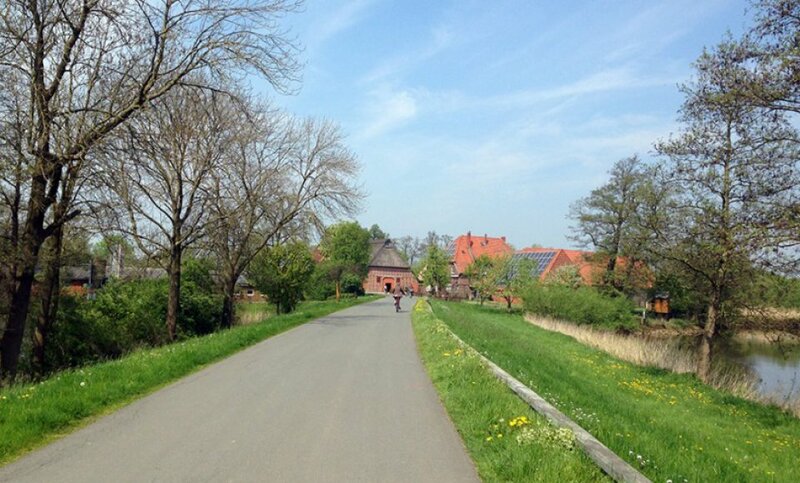 With its the half-timbered houses, garden allotments and ditches, this area is fantastic for biking, skating, and walking. The fact that only residents are permitted to drive a car here makes it especially relaxing. The Blockland is a thoroughly agricultural area. 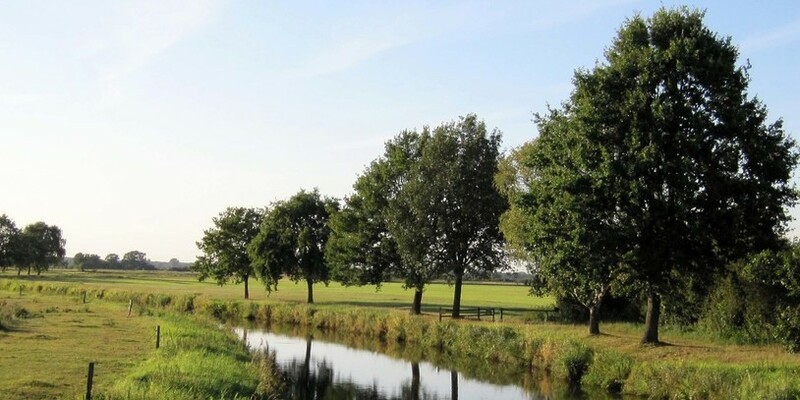 Directly at, or just behind the dike, you’ll find numerous small to medium-sized farms, almost all of which are dairies. In addition to farming, tourism has been gaining in importance for the Blockland. 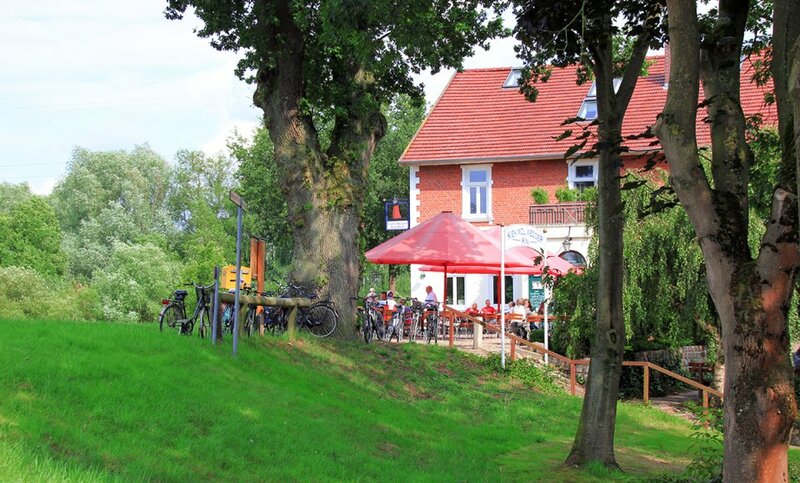 There are numerous holiday flats to rent, and restaurants offer homemade cakes, delicious ice cream, and hearty Bremen cooking for hungry tourists. Despite these latest developments, the roughly 400 residents of the neighbourhood ensure the original character of their area is retained. Citizen action groups seek to keep the specific traditions and culture of the area alive by, for instance, speaking the local dialect. Of course, this means that engaged participation in the community is important to the residents here: Whether the historical society, volunteer fire department, or young farmers’ association - the sense of community in the Blockland is reflected in the numerous active clubs and associations. 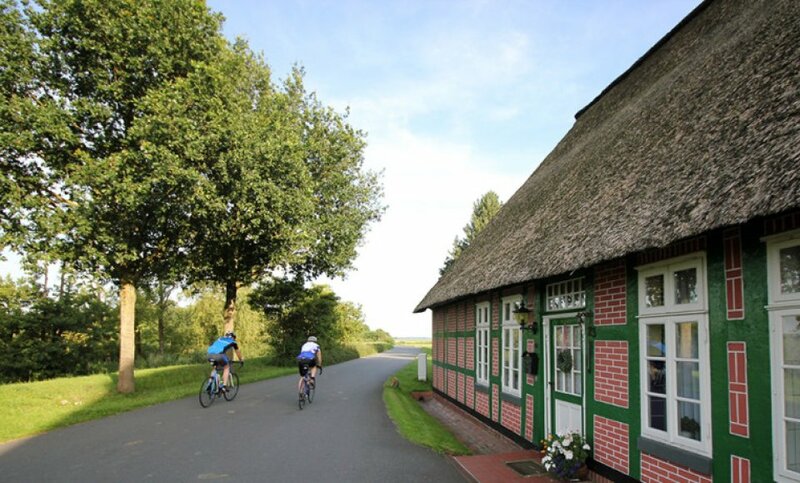 For bicyclists, roller-bladers, walkers, and fresh-air fiends the Blockland is one of the most beautiful places in Bremen to go for an outing. Leaving the inner city via the Bürgerpark, the entire ride is more or less a "green mile" to the Blockland - so bucolic, you’ll forget the city is so close by. Here the wide, flat landscape stretches as far as the eye can see, and is perfect for a bike tour. Departing from the Findorffer Torhafen, you can explore the Blockland in one of the peat ships that originally made this journey in order to bring burnable fuel back to Bremen. 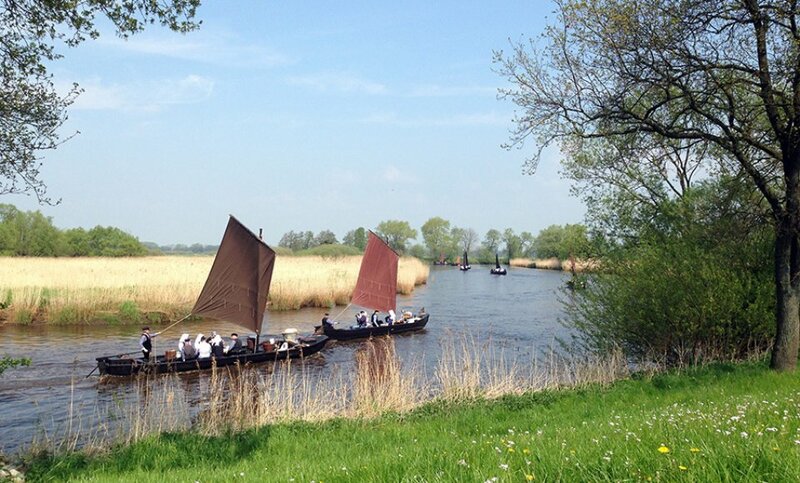 In barges which are built with historical accuracy, you can navigate various waterways to the legendary Teufelsmoor near Worpswede. On the way, you’ll learn about the tradition of peat shipping, experience a ship locking, and enjoy the view of the unique landscape. The reputation of the organic ice cream from the Kaemans extends far beyond the Blockland. The family runs one of the first certified-organic companies inside of Bremen on their Niederblockland farm. 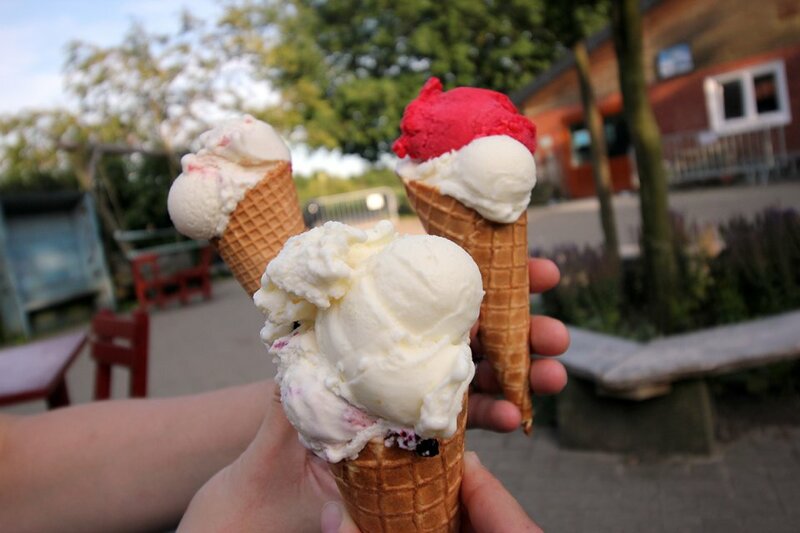 The dairy makes and sells a delicious ice cream called "Snuten Lekker". Only local, organic produce is used in its production with no conservatives or chemicals. In 2016, the Bio-Hof Kaemena won a nation-wide contest for organic farming. Since 1965/66, when a winter is cold enough, the Bremer Eisverein (Bremen Ice Club) has been flooding a meadow in the Blockland so that it freezes and turns into a large ice skating area. Then, an inter-generational group of skating fans gather together at the Semkenfahrt to enjoy themselves on the ice. 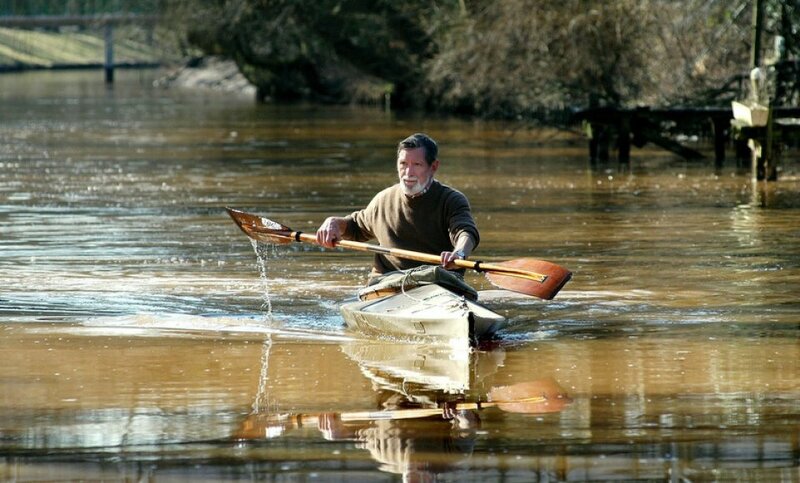 Those who enjoy doing a bit of paddling themselves should take a canoe ride on the Wümme. Experience nature peacefully - between Kuhsiel and Dammsiel motorboats are not allowed -it’s good for the soul. 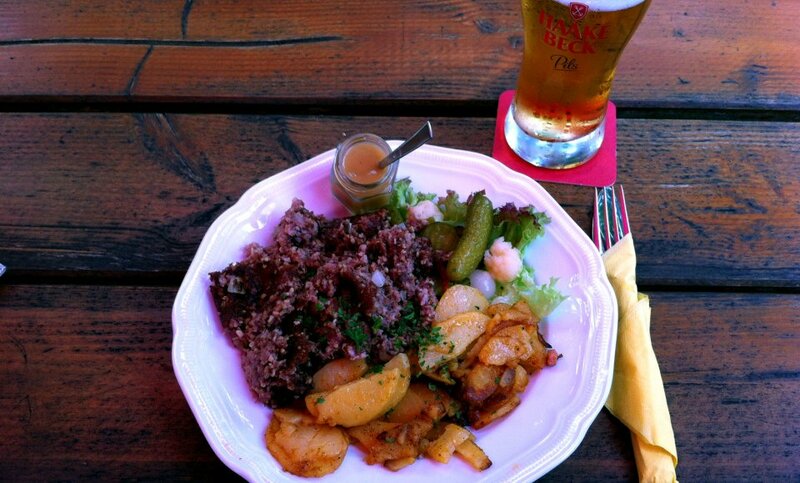 Labskaus, Knipp, or Kohl und Pinkel (lobscouse, oatmeal sausage, kale and spicy sausages) - if you’re looking for traditional Bremen food, Blockland’s the place. A good number of restaurants offer hearty, appetizing fare that you just have to try. 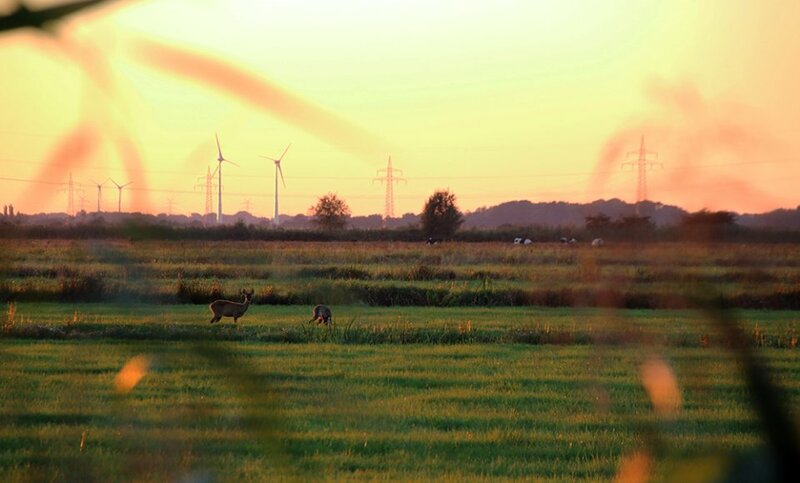 The Blockland, with 3,000 hectares, is the largest natural grass area in Bremen. 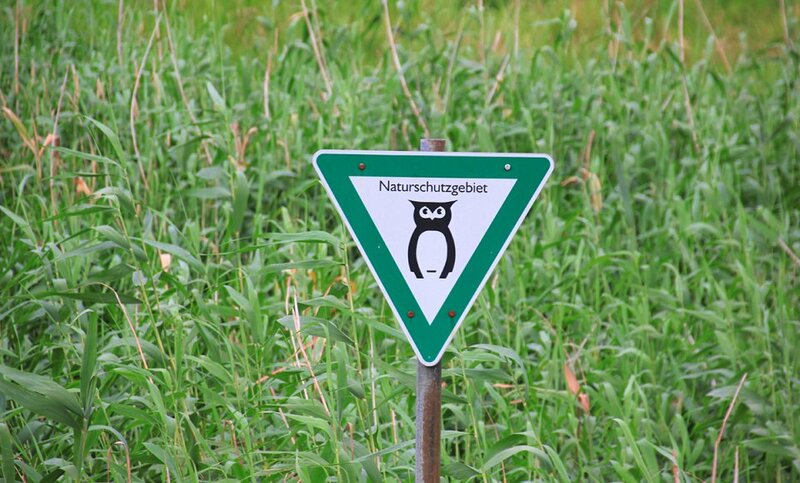 It has two nature reserves and is an EU designated bird sanctuary. Many rare and endangered animal and plant species make their home here. And the human species will find conditions here are optimal for taking a deep breath of fresh air. Numerous farms and restaurants sell their products on stands that are set up just outside their front doors or in their courtyards. Marmalade, sausages, vegetables, eggs, milk - in the Blockland there are lots of places to buy food directly from the grower. Motorised vehicles are not a welcome sight in Blockland - only residents can drive cars in this neighbourhood. Other vehicles are only allowed there with a "Deichschein" (Dike License). These are issued by the Amt für Straßen und Verkehr (Road Authority). Even motorboat owners are only permitted to pilot on the Wümme between Kuhsiel and Dammsiel if they are residents, or are en route to their permanent berth or shipyard. But biking, skating, or walking is the best way to explore the beautiful Blockland anyway.